Seattle-based Starbucks will no longer regularly brew decaf coffee in the afternoons in a bid to save money and cut waste. 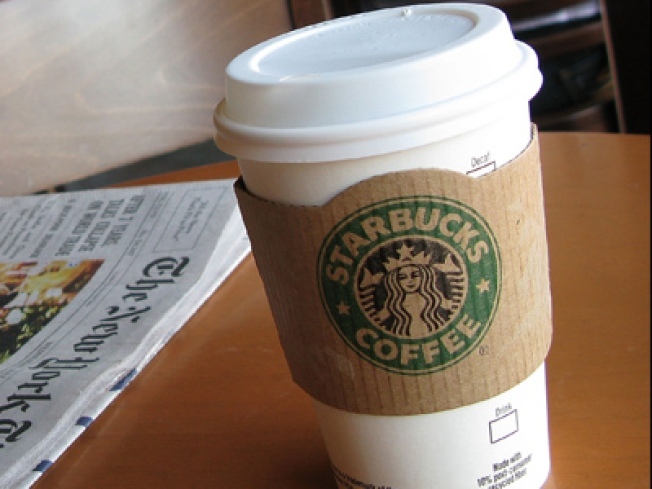 Starbucks is stopping its practice of regularly brewing decaf coffee after noon. The Seattle-based chain will brew you a fresh cup upon request, but will no longer brew fresh pots in a bid to cut back on waste, according to Bloomberg News. The company found that demand for decaf drops off sharply in the afternoons and hopes to save $400 million annually by cutting product and labor expenses. In addition to cutting back on the decaf, Starbucks will start brewing smaller pots of regular coffee, so less is wasted if it's not consumed in the 30 minute window the company limits its coffee to sit. Shares of Starbucks have lost more than half their value over the past year.